Lets play some sega saturn! Want to watch a rather odd scottish man play videogames of all sorts really badly??? well now you can thanks to my new youtube channnel!!! Hope you can tune in! Uploading a new video at the moment! My channel showcases my inept skill to play videogames badly! 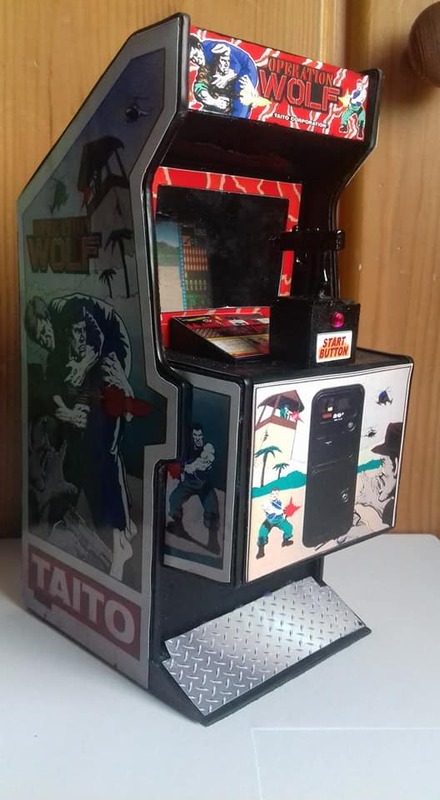 just wanted to show off my latest model - operation wolf uk variant cab!